OnePlus 6T to Feature Optical Under Display Fingerprint Scanner, Confirms OnePlus - Playfuldroid! 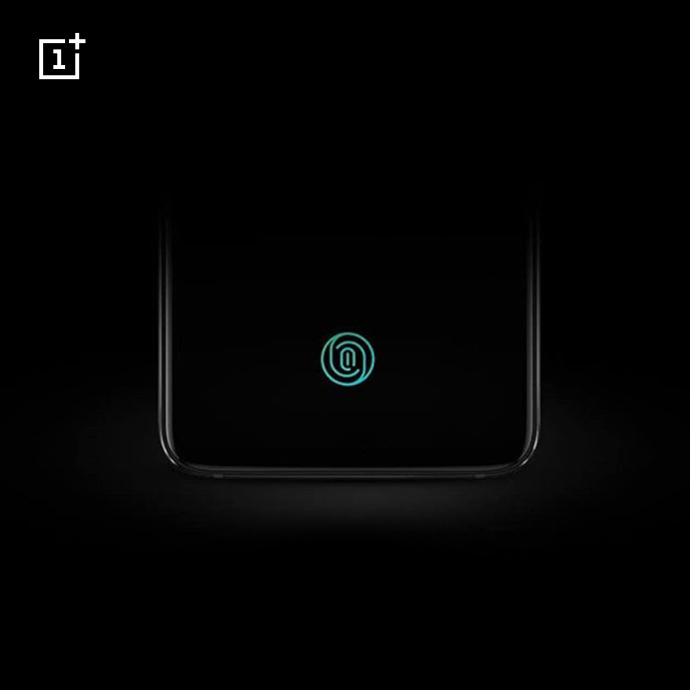 One of the most touted features of the upcoming OnePlus 6T smartphone is its under-display fingerprint scanner. Through Weibo, the Chinese manufacturer has confirmed that the OnePlus 6T will be equipped with optical type of in-screen fingerprint scanner. Most of the Chinese branded phones with in-display fingerprint scanner that have released so far have featured optical in-screen fingerprint sensors. The companies that specialize in supplying such sensors include Synaptics, Goodix and Huiding Technology. The other type of the advanced fingerprint technology is ultrasonic screen fingerprint scanner that is being manufactured by Qualcomm. The commercialization of ultrasonic fingerprint technology is yet to happen. It is speculated that the Samsung Galaxy S10 arriving at the start of the coming year could feature it. As far as OnePlus 6T is concerned, the company has also opted for optical under-display fingerprint scanning technology. As far as other specs are concerned, recent reports have revealed that the OnePlus 6T will be coming with 6.4-inch FHD+ Optic AMOLED screen with waterdrop notch, Snapdragon 845, 6 GB / 8 GB RAM, up to 256 GB storage and a larger battery of 3,700mAh battery. The handset will be launching in India and New York on Oct. 30. OnePlus will be unveiling it in China on Nov. 5. The OP6T is slated to go official in Europe on Nov. 6. As of this writing, there is no information available on the pricing of the OnePlus 6T.